In times of information and sensory overload, marketing campaigns have to attract a great deal of attention in order to reach the audience successfully. But how can marketers create promotionally effective campaigns that speak to each recipient personally? locr provides an innovative solution to help them marketers stand out. At the PRINT 13 in Chicago, Illinois, locr’s personalized maps were one of the key topics everybody talked about. Cary Sherburne, Senior Editor at WhatTheyThink, spoke to Rolf Richter from locr. These maps can be integrated easily into Direct Marketing campaigns and add a personal value to each mailing. This is how it works: Let’s say a company wants to promote its shops to an audience near their locations. locr only needs the address list of the company’s shops and that of the recipients in order to assign the nearest POI (Point of Interest) to every prospect. 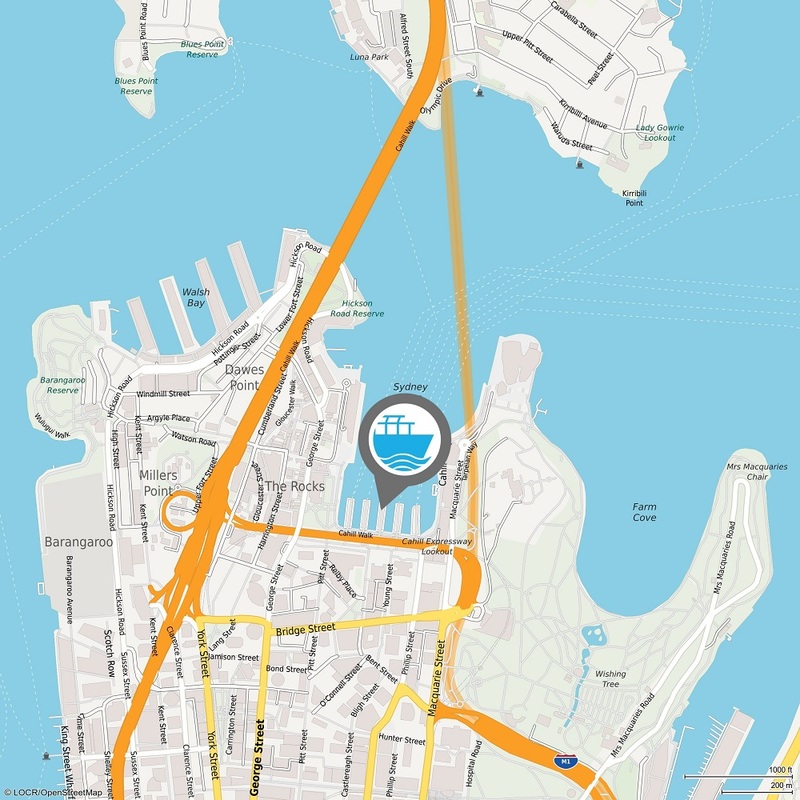 The personalized maps are generated as JPEG-images and may contain individual elements like icons, logos, routes or distance and travel time information. Those maps can be easily printed with every VDP-Software. locr partners with US-leading VDP-software companies like XMPie, GMC Software and Pageflex. Thanks to its innovative technology, locr is one of the worldwide leading companies providing personalized maps and Geomarketing Services for Print and Crossmedia.